On today's show, Shannon & Mike discuss the upcoming April 2 run-off election that will give Chicago it's first black female mayor. And, a mom on a 10-hour flight hands out candy and earplugs in case her baby cries. Also, hundreds of Super Bowl workers claim they haven't been paid for their work. 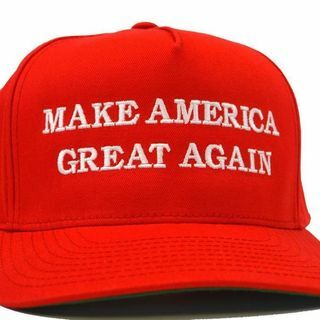 Then, New Jersey officials say a 81-yr. old man was attacked for wearing a MAGA hat. Plus more.